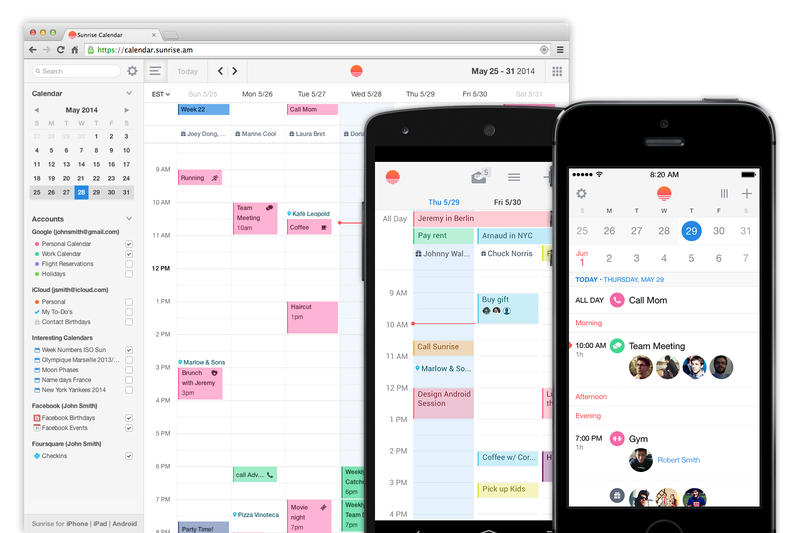 Microsoft has just acquired the popular calendar app Sunrise. 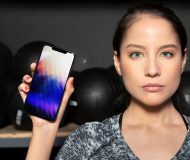 TechCrunch, which first learned of the deal, has pegged the value of the transaction at a cool $100 million. Sunrise has an awesome iPhone and iPad app in the App Store. 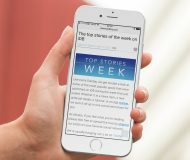 It’s also available for the Mac, across other mobile platforms and in the form of a responsive, lightweight application which runs smoothly in a web browser. “We’ve heard Microsoft will keep its apps alive as stand-alone products, while using some of its technology for its own future products,” reads the report. Since its inception, the Sunrise startup has managed to raise about $8 million in funding. 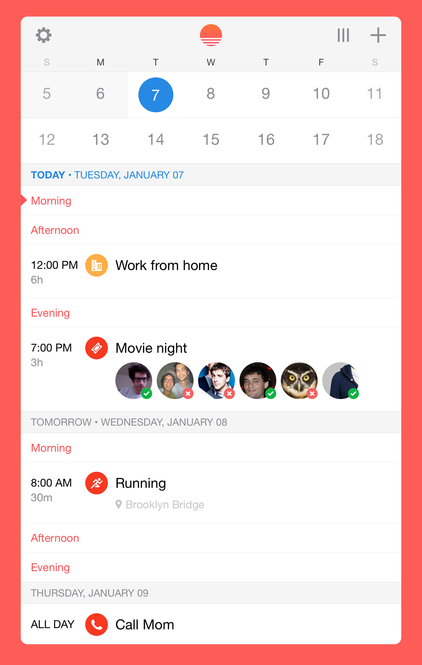 Sunrise is the only calendar on iOS to support push for Google Calendar. Real-time push for calendar is a must-have in corporate environments so it’s now clearer why Microsoft has shown keen interest for Sunrise. The service also supports iCloud and Microsoft Exchange and has fostered a healthy ecosystem of third-party apps that integrate with it. More on Sunrise can be read in Lory’s in-depth review. Last December, the Windows maker bought another popular iOS app, the email client Acompli, for a reported $200 million. 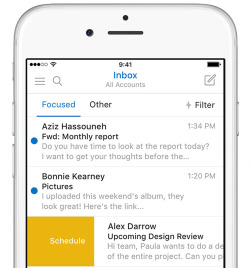 Acompli technology was eventually folded into Microsoft’s latest native application for the iPhone and iPad: the brand new Outlook mobile email client.